Vavrovsky Heine Marth Partner Philipp Strasser and attorney Jan Philipp Meyer author the Austrian chapter of this year’s ICLG - The International Comparative Legal Guide to Insurance & Reinsurance, in which they provide an overview of the most important legal implications of national insurance and reinsurance law. In the annual International Comparative Legal Guides, national experts offer information on about 45 practice areas in 140 jurisdictions. A property manager acts as representative for the owners - at least in theory. In the current issue of VOR Magazin, Vavrovsky Heine Marth Associate Kerstin Köcher explains which tasks and duties a property manager has and how owners can deal with breaches of duty. The Austrian tenancy law is often called a true jungle. There is no homogeneous legal basis, which leads to numerous complexities. In addition to the general regulations of the Austrian Civil Code (ABGB), there are several other applicable laws that need to be considered such as the Austrian Tenancy Act or the Consumer Protection Act. In the course of the event series "Practical Pointers", Vavrovsky Heine Marth hosted a business breakfast on "Tenancy law does not equal Tenancy Act - Highlights of the most recent court decisions" on 29 March 2019. 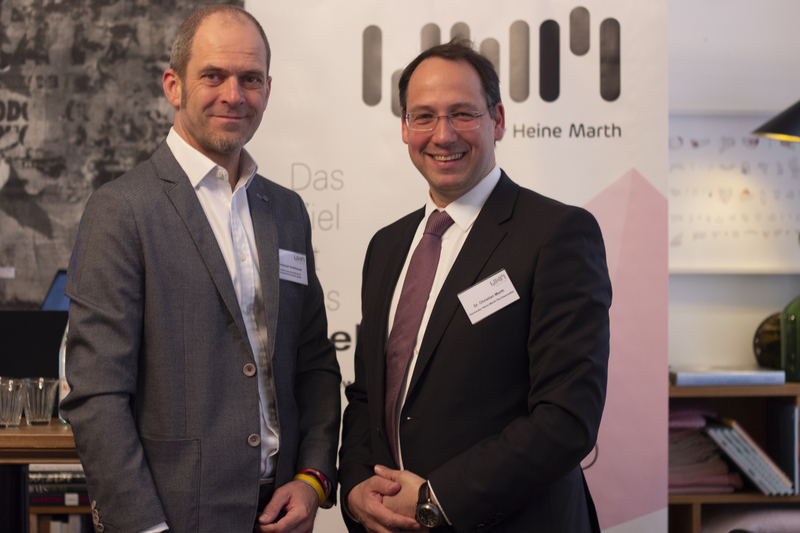 At Marco Simonis – Bastei 10, Christoph Kothbauer, expert for tenancy and residential property law, online hausverwaltung & immobilientreuhand gmbh, and Vavrovsky Heine Marth Partner Christian Marth provided valuable practical pointers. Vavrovsky Heine Marth and Bryan Cave Leighton Paisner are pleased to invite you to their yearly symposium “Pathways into a Career in International Arbitration” on Monday, 15 April 2019. A panel of experienced arbitration practitioners will share their experiences on how to break into a career in international arbitration and alternative dispute resolution. The event is organized with the kind support of the ICC International Court of Arbitration. On the occasion of the Willem C. Vis International Commercial Arbitration Moot, Vavrovsky Heine Marth will host the annual "YAIG meets Vis" event of the Young International Arbitration Group (YIAG) and Moot Alumni Association (MAA) on 11 April 2019. In two sessions, international arbitration practitioners will discuss hot topics such as "the law applicable to the arbitration agreement" and "admissibility of illegally obtained evidence".